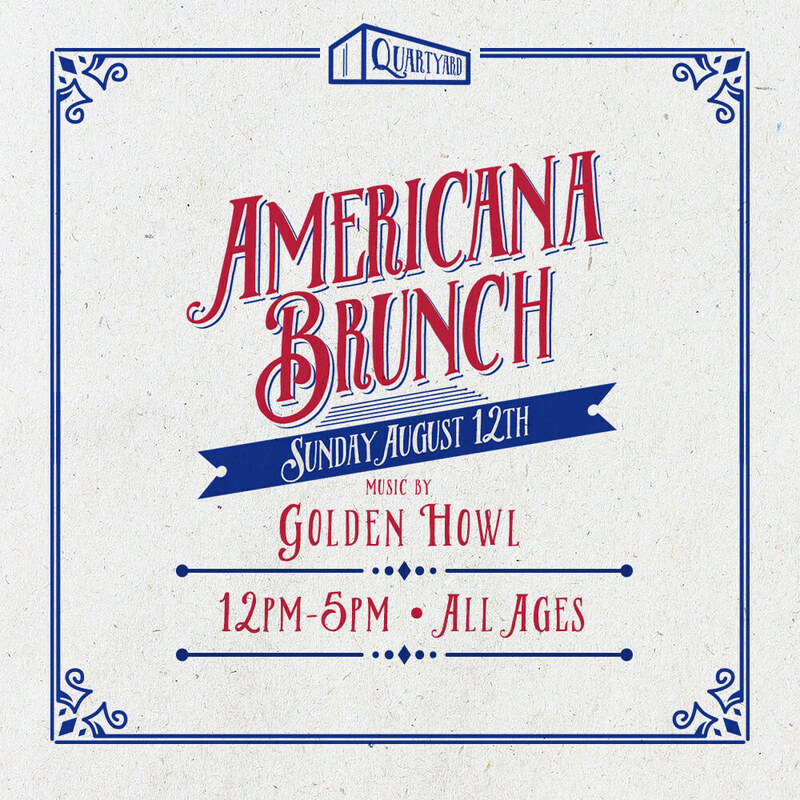 Join us for a day of some good ole’ Americana music with tunes compliments of the band Golden Howl. Born from the roots of the Earth, Golden Howl brings songs that capture the essence of life. Golden Howl is a fresh​​ indie folk rock band based out of San Diego. With ear-catching layered harmonies, magnetic on-stage synergy and beautifully crafted songs, they will pull you in and captivate. Brunch menu starts at 10 a.m. and is walk up service. Limited seating is available and you are welcome to bring a fold out chair. Chorizo Tacos 8 | Chorizo, eggs, pico de gallo served with salsa.